On Riverdale Season 2 Episode 11, Archie and friends compete for a spot on the Riverdale High wrestling team. Do the tryouts go well? We have the photos. Riverdale may be sleeping in a quiet slumber until 2018, but we're looking back at what worked and what didn't in the Riverdale Season 2 Midseason Report. Read on! 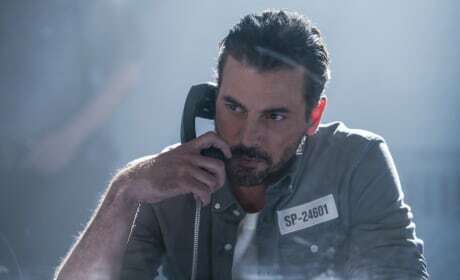 Riverdale Photos from "Chapter Nineteen: Death Proof"
On Riverdale Season 2 Episode 6, Jughead seeks out his father's help for dealing with an enemy of the Southside Serpents. What does he recommend? We have the photos. 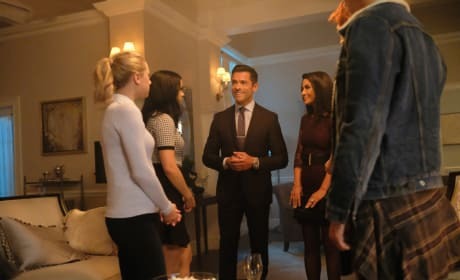 Riverdale Photos from "Chapter Sixteen: The Watcher in the Woods"
On Riverdale Season 2 Episode 3, Veronica finally introduces her friends and boyfriend to her father, Hiram. Does the introduction go smoothly? We have the photos. 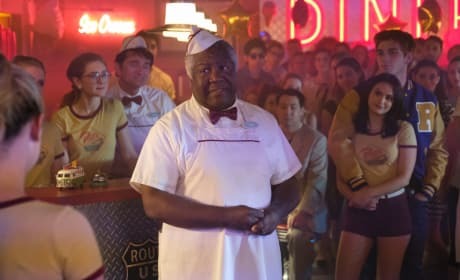 On Riverdale Season 2 Episode 2, Betty is rallying the town to save Pop's Chock'lit Shoppe from closing its doors. Are her efforts a sweet success? We have the photos. 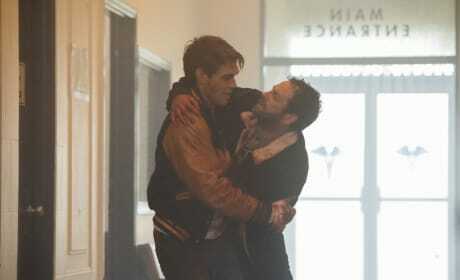 Riverdale Photos from "Chapter Fourteen: A Kiss Before Dying"
On Riverdale Season 2 Episode 1, Archie is in turmoil because of his father's shooting. 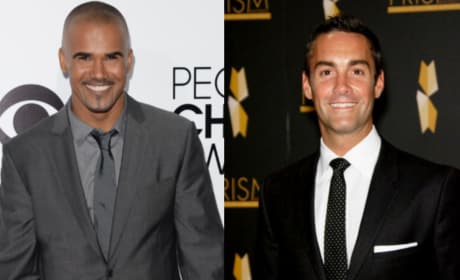 Will he get Fred to the hospital in time? We have the photos! 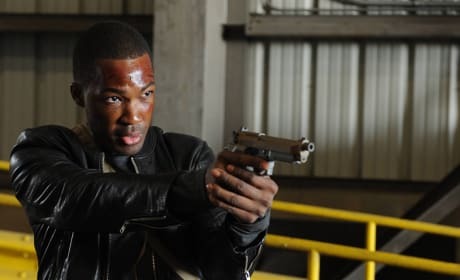 Dig out the tissues and then begin sifting through our slideshow to find out if your favorite show wound up a casualty of cancellation fever! Updated continuously!! Riverdale Photos from "Chapter Thirteen: The Sweet Hereafter"
On Riverdale Season 1 Episode 13, Jughead is pulled into a situation that leaves the group scrambling to solve it. How do they react? We have the photos. 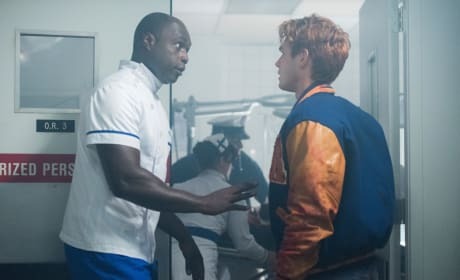 On Riverdale Season 1 Episode 12, Jason Blossom's killer will finally be revealed. Who is the murderer? 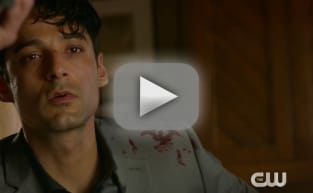 TV Fanatic breaks down the Top 13 suspects. Which new shows will you be watching in 2017-2018? 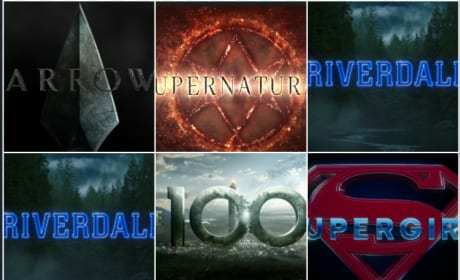 We have a list of shows that are apparently close to being ordered to series. Read on!